According to Kare11.com, the new Mayor of Rice, Minnesota, who was elected on Nov. 6, was arrested for preparing to drive a school bus while under the influence. 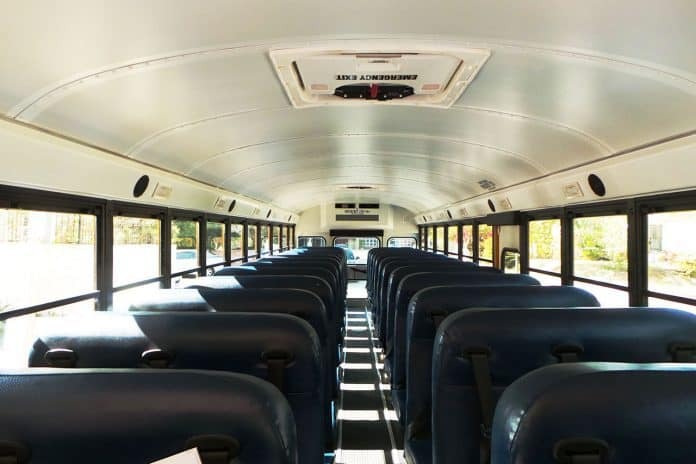 The article stated that no students were on the bus at the time. The article states that Mayor Erik Bonde was taken into custody after police investigated a report saying he had a suspended driver’s license. The article stated that Bonde appeared to be intoxicated and the police found an alcoholic beverage on the bus. A breath test confirmed Bonde’s blood alcohol content was above the legal limit for driving in Minnesota. According to the article, court records show Bonde had a previous drunk driving conviction.